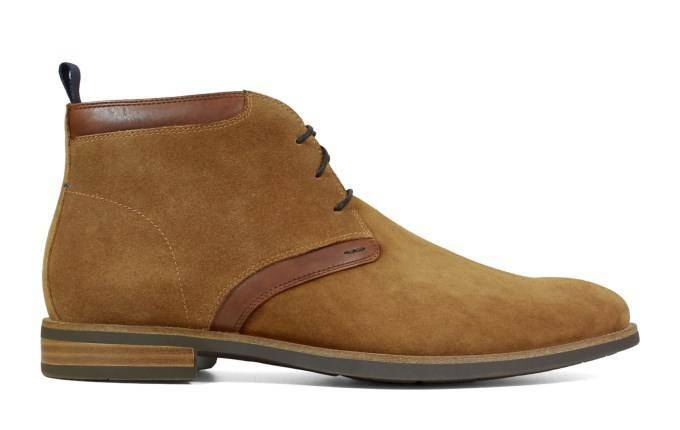 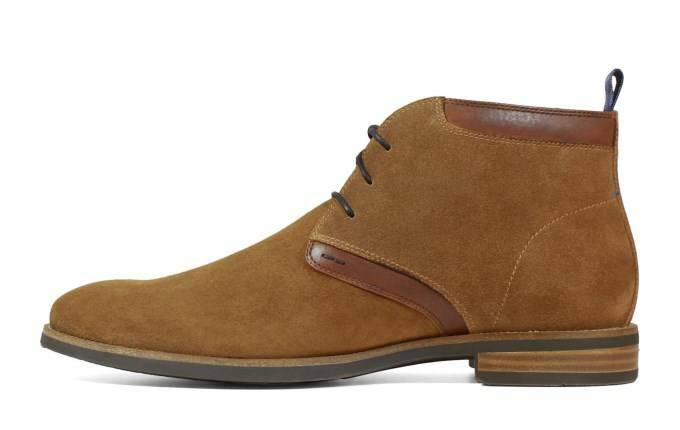 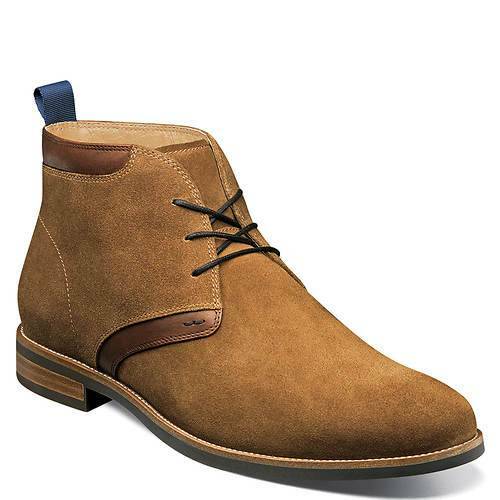 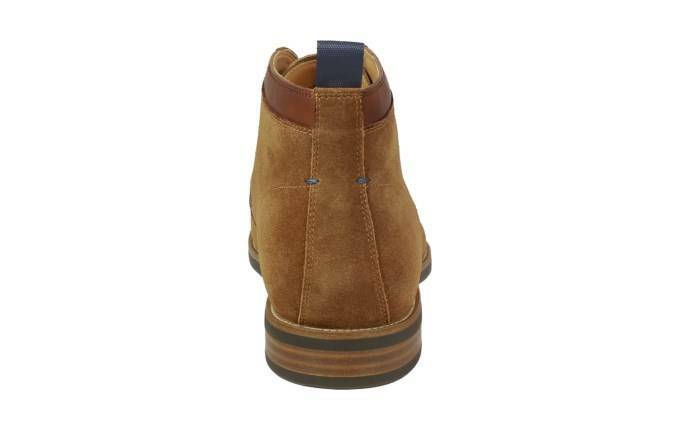 The mix of leather and suede on the uppers make the Florsheim Uptown Plain Toe Chukka Boot unique while the lightweight construction will make you want to wear them every day. 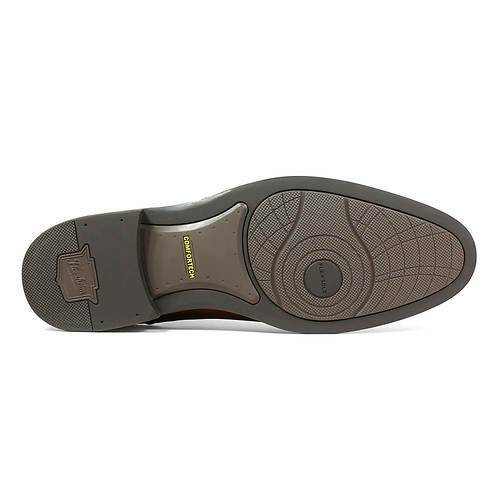 With an Ortholite high rebound foam footbed that is removable to allow for extra width or orthotics, they also feature Flexsole technology for added comfort. 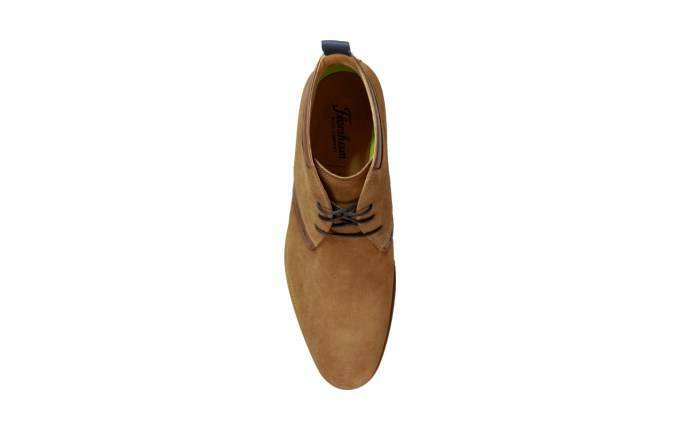 Good looks and intelligence combined, this Uptown is urban and urbane.